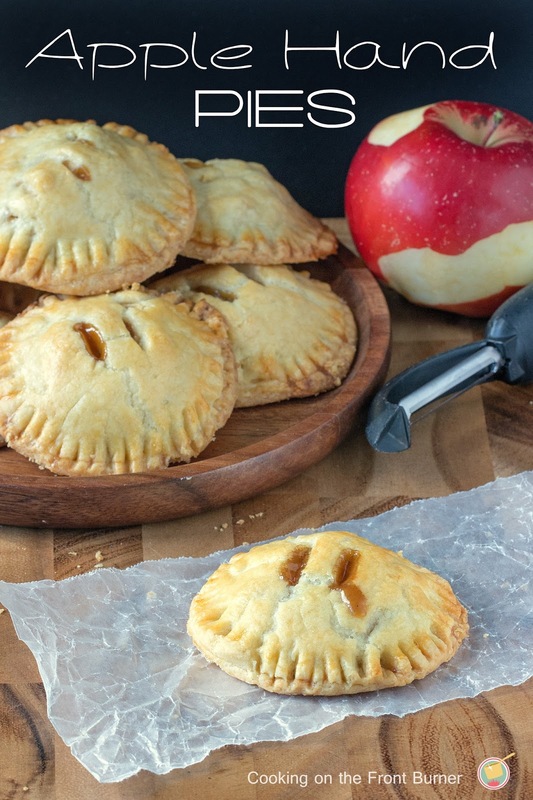 Apple Hand Pies are handheld versions of classic apple pie. Easy to make, this is the perfect snack or dessert recipe! 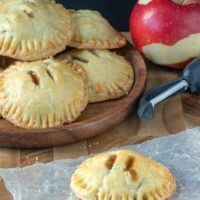 Well, we still have about a bushel full of apples that I’ve been trying to use up – I’ve made pies, apple cake, crisps, risotto and for today these Apple Hand Pies! I mean what’s a girl to do with all these fresh apples. I think we loaded up our family and friends as much as they were able to use, so now we are coming into the home stretch and I really don’t want to throw any away. We have eaten our share too so now I’m thinking making a big batch of applesauce is next on my list. I think you can freeze it, right? I’ll give it a try and let you know how I make out. PLEASE feel free to send me some apple recipes too! Cute story – our granddaughter loves apples and when she visits in the fall, she’ll go out to the tree, reach up her cute hand and pick off the lowest one she can get. She’ll then walk around the yard eating it and saying she wished she lived at our place! She is such a cutie and we love when she comes to visit. 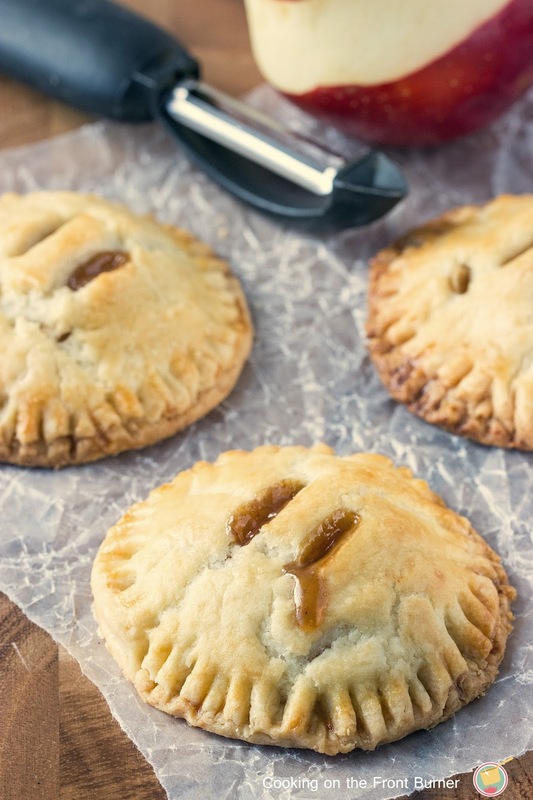 I hope you enjoy this easy apple hand pies recipe as much as we do! These are great for a picnic, after school snack and perfect for a grab and go dessert! I know I’ve said this before but I really love Trader Joe’s pie crust (it is in the frozen section) It is the closest to homemade I’ve ever had – so flaky – don’t you agree? If desired, sprinkle some coarse sugar on top after applying egg wash. Or I’m thinking a drizzle of glaze after they cool would be a good idea too! 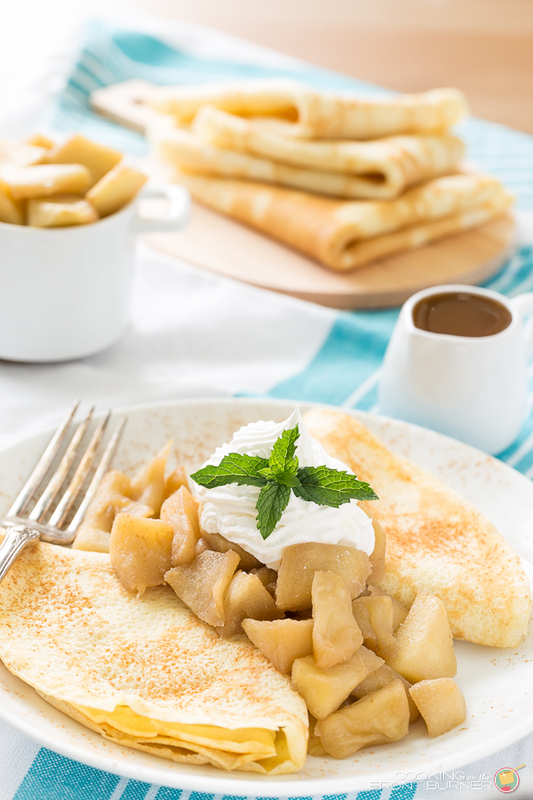 These hand help apple pies are so easy to make and are a great and grab dessert. Perfect for lunch boxes too! Place about 2-3 tablespoons of the apple mixture on the center of 16 circles then if desired add about 1/2 tsp of caramel sauce on top. These look so good. I wanted to make hand pies for thanksgiving this year. I'm gonna try out this version for the apple pie! Delicious hand pies, Deb! I think having all of those apples are a nice "problem" to have. haha Slow cooker applesauce would be my guess, and I would think you could freeze it. You can use the applesauce to make cookies, which my friend Kristi did at http://www.inspirationkitchen.com/2014/11/01/applesauce-cookies/ and she has a slow cooker applesauce recipe too, because she has an abundance of apples too! I love these. They look so adorable. I'm sure I'd end up eating the whole batch! Where does the 1/2 sugar go??? Apples and flour I would think. Yes Charlotte – I updated the recipe – thanks for catching that! I love Apple Hand Pies! I remember making these with my grandermother when I was a child. We would go to the apple orchard, pick apples and then come home and make hand pies. These look delicious! I'm feeling inspired and a little sheepish reading this post. I bought a little gadget to make hand pies and I never have- seeing your great results and recipe I'm thinking the upcoming Polar Vortex days might be a perfect time to give them a try. 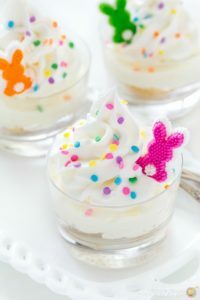 Recently I have liked the idea of making individual desserts. This reminds me of fried apple pies my mother used to make which makes me very anxious to try this recipe. 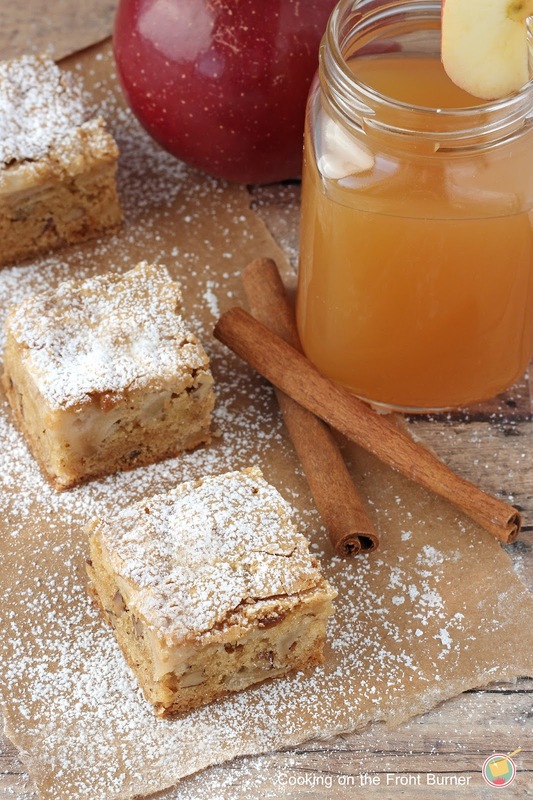 I really wish I was your neighbor so you could share all these yummy apple creations with me! 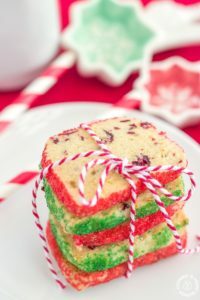 These look deelicious, Deb! Hi Deb, I know what you mean about the bushel of apples. I love your apple hand pies, I'll have to try Trader Joe's pie crust. Thanks so much for sharing this with Foodie Friends Friday party this weekend. Pinning/sharing. Looking forward to seeing you again soon with another delicious recipe. 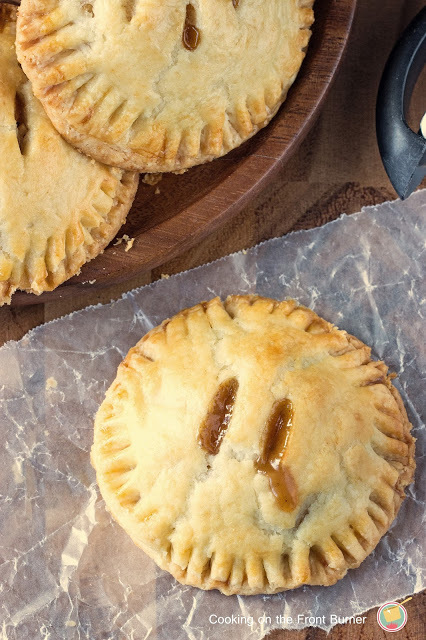 Your Apple Hand Pies look delicious! Hope you are having a great day and thanks so much for sharing this awesome post with Full Plate Thursday. I love apples and hand pies. Yours are adorable! I would love if you would share this at my blog party, Celebrate It! The party is all about celebrating our wonderful everyday life! These look delicious and would make great individual desert gifts. 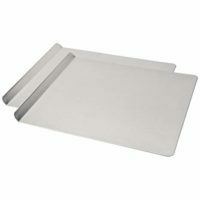 Has anyone tried making and freezing? I've got 99 problems, too many apples is not one of them. This looks fantastic and your photos rock. I will definitely be making these asap. My hubby and kids thank you. These look wonderful! And yes, I too love TJ's crust when I don't make my own. So tender and flaky and you can see the bits of butter in it. Always have one in the freezer. has anyone tried to freeze these? If so how were they when you thawed them out? I have never tried to freeze these so sorry I can't answer that. Boy, I wish I knew the answer – part of me thinks yes but I haven't done it! I have made hand pies before and froze them and they unfreeze fine, but I used my own crust recipe. I’m going to try TJ pie crust and freeze them. It probably won’t make a difference. I bet you are right… homemade is the best!! 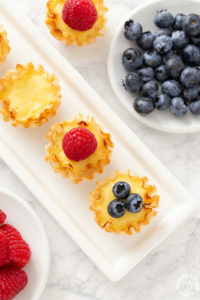 I've never made hand pies before, but these look delicious!! I am definitely pinning this for later! Thanks – hope you enjoy them! I have never made hand pies before but I think they are a great idea! Pinning to my apple desserts recipe board! We loved the portion size – perfect for one person. Just made your pies and they are delicious!!! Thank you! Why can't you just put the apples in one half of the dough, and just fold it back over the placed apples and seal it shut? That way you have less dough to seal up. And you'd use less dough too! Yes, definitely would and I may do that next time I make them… good idea! I just made these for my daycare kids and teenage son – delish! I sprinkled a little cinnamon sugar on top after the egg wash and it made them a little crispy. Yum! 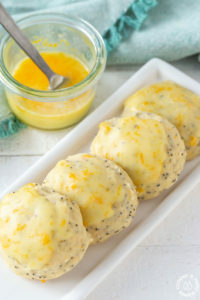 I just made these and they're delicious! The only thing I had an issue with was the size of circle to cut out. I tried 3" but they were far too small to even fit a teaspoon worth of apples in… and your recipe calls for 2-3 tablespoons? I ended up using a 4" cutter and still only fit about 1 1/2 tablespoons in (and I probably only used half of the mixture). Other than that, great recipe!! If I wanted to make my own pie crust do you know how much I would need to make? I am not near a Trader Joe's. Do you get 1 pie crust in a package or 2 in their product? Thanks. How fun! I just love apple pie so this seems like a really great treat for parties or even a fun party FAVOR since they are so small. What kind of apples do you recommend to use? I would recommend about any kind except green apples or delicious. Hi, I used Regent apples but almost any kind would work but not apples too tart.